All mountain bike buyers we do have about 2 containers of Mountain bikes 26″ ready for export . Contact us and order your container in time before the freight goes up in April . 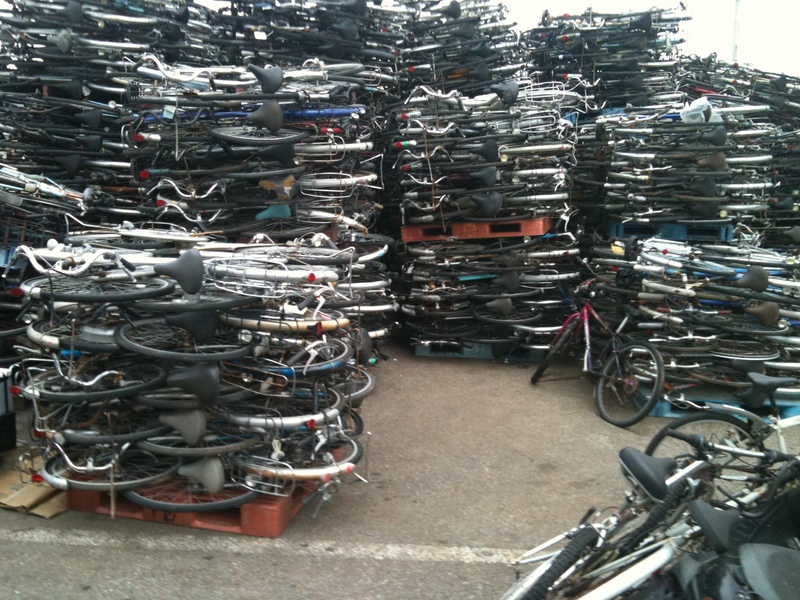 Posted on March 22, 2012, in Uncategorized and tagged japan used bicycles, Mountain Bikes, Mtb 26, used mountain bicycles. Bookmark the permalink. Leave a comment.